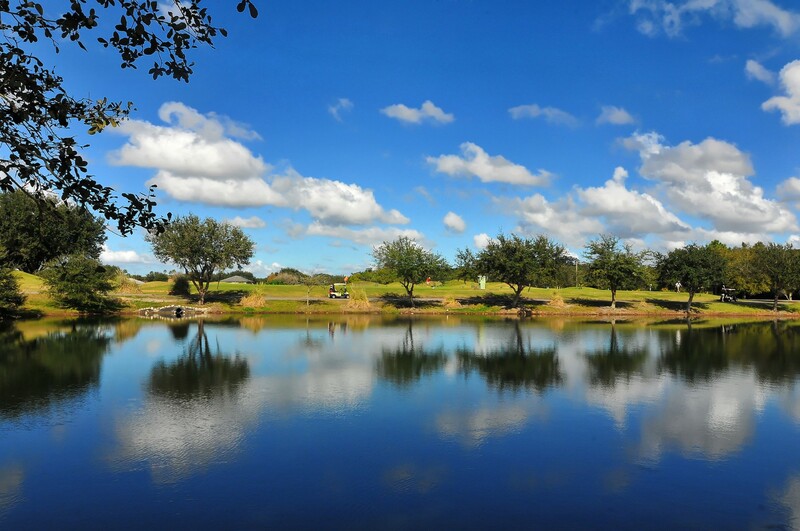 Living within a 25 minute drive to the beach, right on the golf course, and in a newer home that manages to portray a perfect blend of southern charm with Mediterranean openness is exactly what you will find in the River Club neighborhood of Lakewood Ranch. Before you make the decision to live in the River Club neighborhood, understand that you are about to make a complete lifestyle change. Read More About Riverclub. No longer will you need to drive all over town to find what you want. 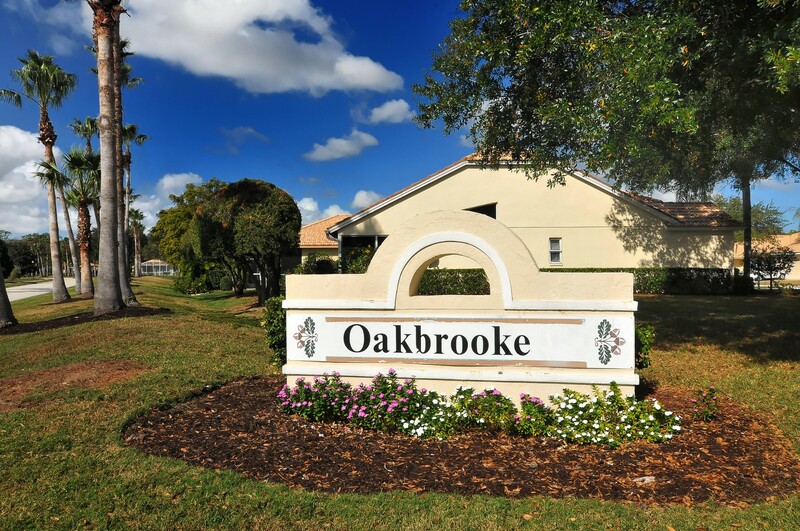 Everything you could possibly want or need is right here in Lakewood Ranch. Your bank, your upscale spa and salon, and even your favorite dry cleaner are all right here. If you like to meet the ladies for coffee in the morning, you have your pick of dozens of quaint coffee shops with indoor and outdoor seating. The kids will love spending weekend afternoons taking a walk to the ice cream parlor. 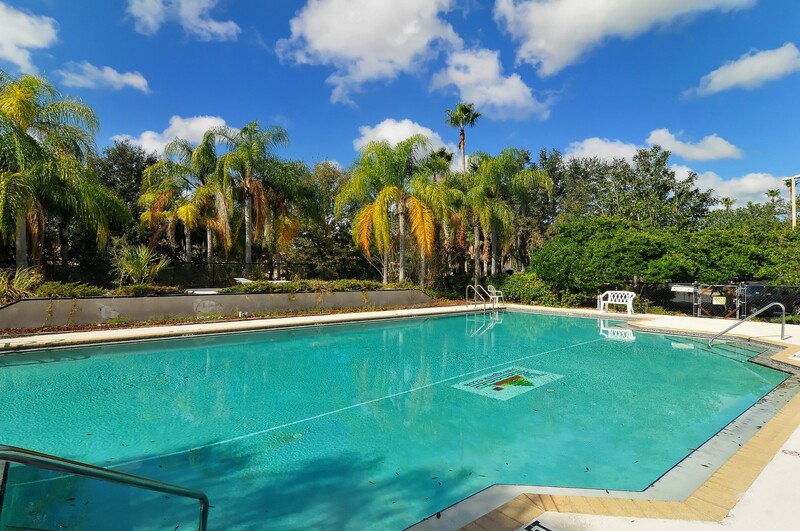 They’ll also love being so close to Walt Disney World and the beautiful beaches of Sarasota and the barrier islands. 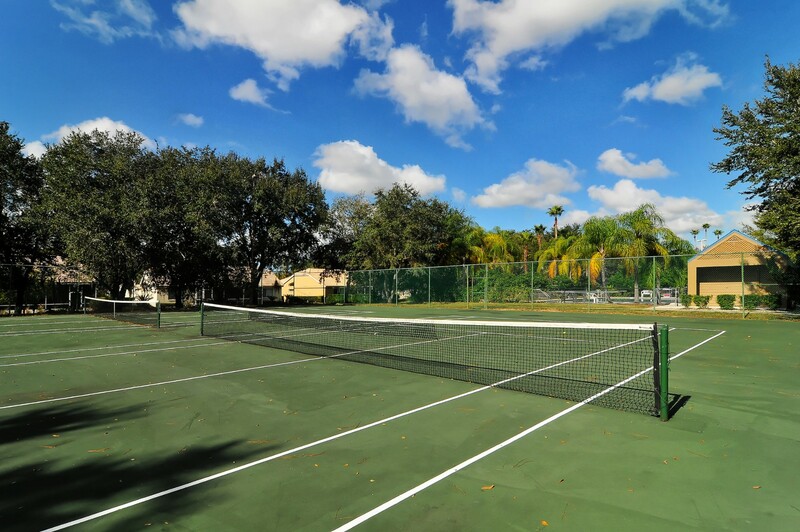 Living in River Club means living an active lifestyle complete with golf, tennis, and even polo. 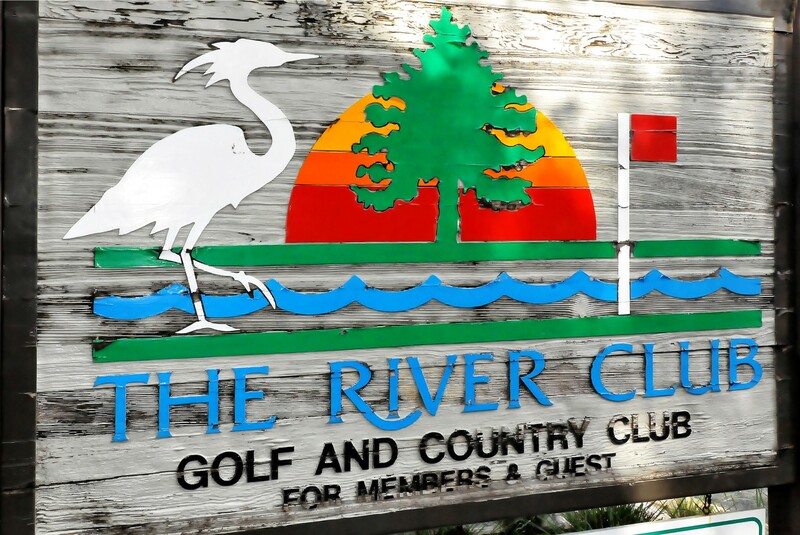 The River Club itself is one of the most prestigious golf and country clubs in the area. 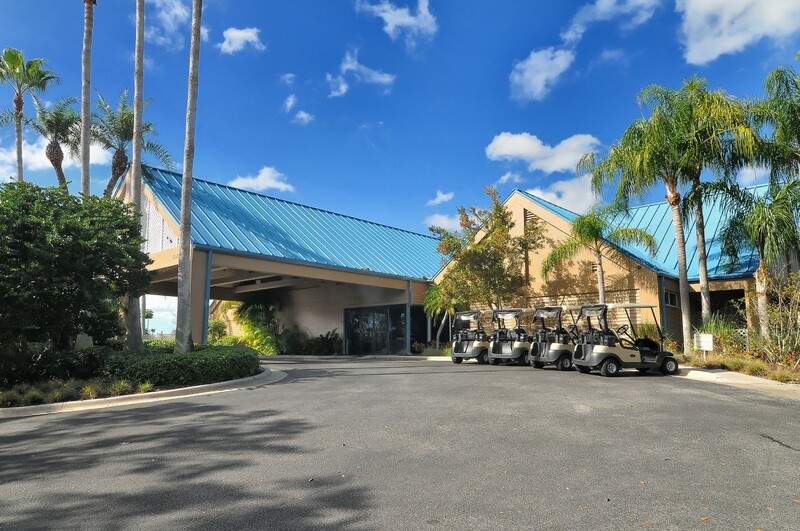 There’s always time for a round of golf followed by cocktails and a decadent meal at the River Club. 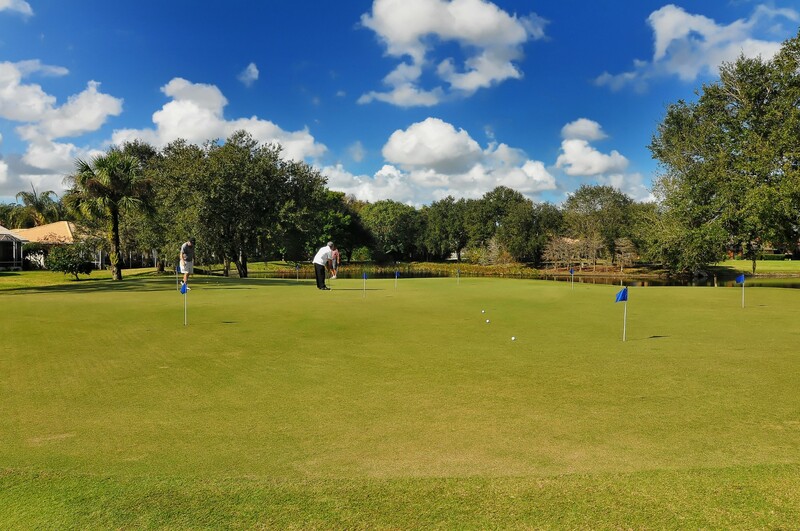 Whether you work from home, you’re recently retired, or your kids are in school all day, there’s always time for a round of golf. The only thing better than having all the high-end luxuries of life right at your fingertip is living right on top of those luxuries. 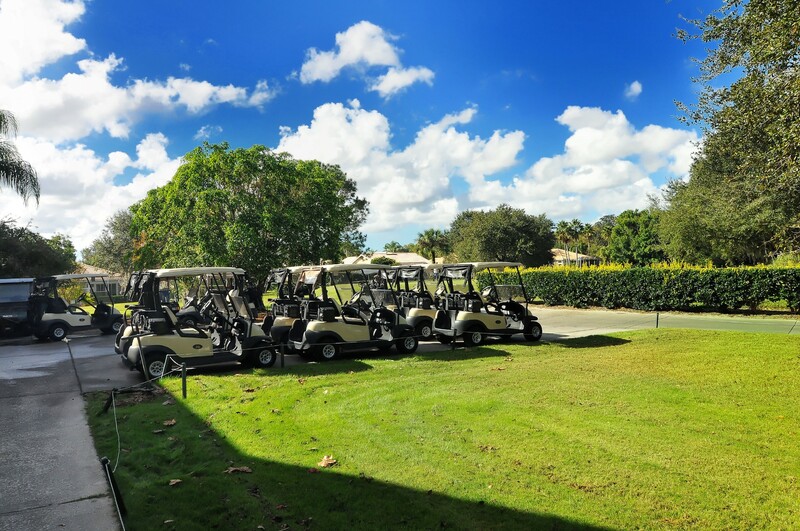 Imagine sipping your coffee on the back porch every morning while staring out onto the ninth hole of a championship golf course. Imagine hosting cocktail parties in your outdoor kitchen amid the lush landscaping. Imagine knowing that when your kids walk out the front door, they are safe because your neighbors are your friends and your kids are with their kids. Imagine living the kind of lifestyle you only see in movies. Now imagine living it in the River Club neighborhood. 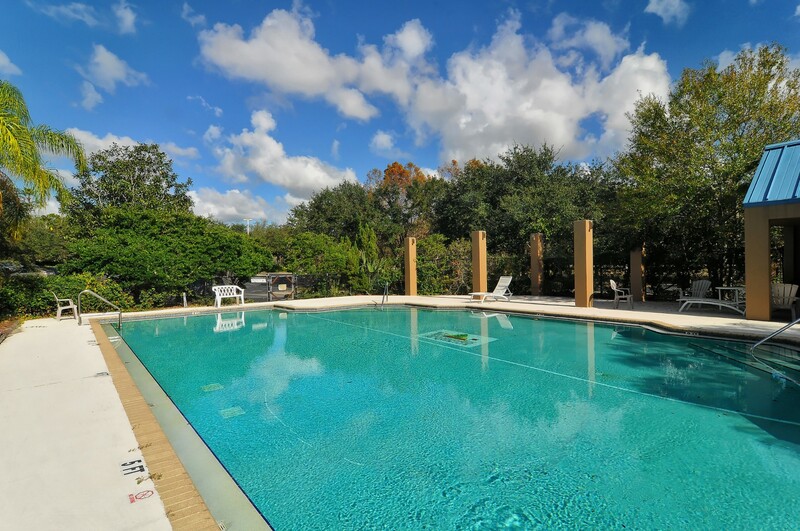 Homes in the River Club area encompass a wide range of sizes, though each home is quite large. 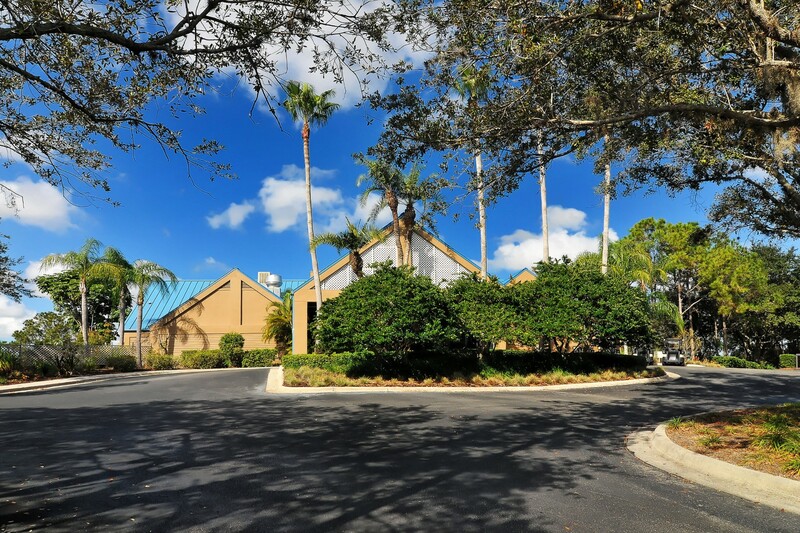 Whether you need a modest 3,000 square feet of living space or you are more interested in a large 6,400 square foot home, you’ll find it right here. Each home is equipped with all upgraded features and you won’t find yourself living next door to someone who leaves their grass high and their landscaping unfinished. 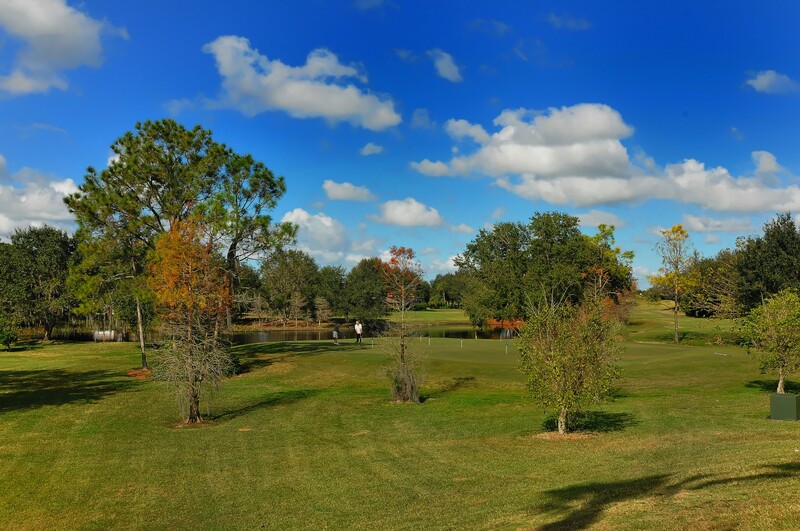 Perfection, beauty, and an unpretentious sense of home is what you will find in the River Club neighborhood.